Following the news that Moto has zero intentions of launching a new Moto 360 smartwatch, we just wanted to throw a notion out into the cosmos: The original Moto 360 was the best Android Wear smartwatch ever, and no, you can’t argue otherwise. The watch’s design, use of Horween leather, and gorgeously round display made it the ultimate in my eyes. Leading up to Motorola’s unveiling of the device at a press event in 2014, there was a ridiculous amount of hype and speculation surrounding it. No one knew what kind of features it would offer, how much it would cost or anything like that. It was a solid mystery, and who doesn’t appreciate a good mystery? After quite some time, the leaks finally caught up with Motorola. We discovered it would cost $249, had wireless charging, and featured a “flat tire” display design to house an ambient light sensor. 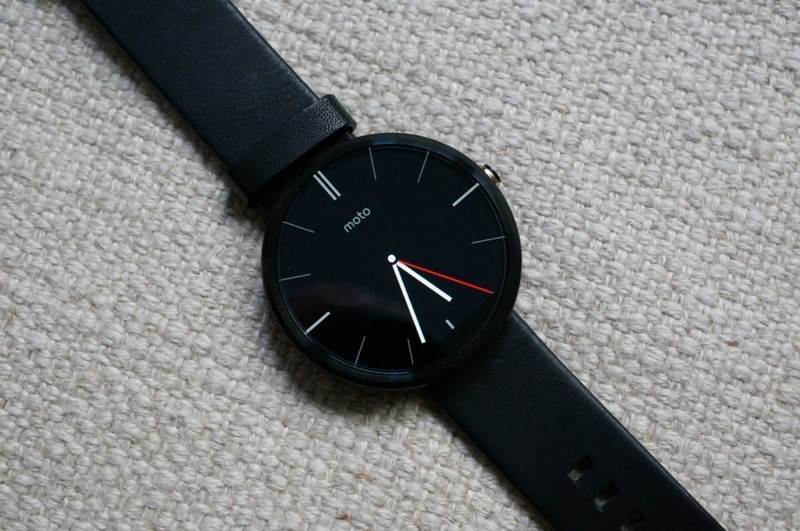 Even with that flat tire design, though, the Moto 360 appeared to sell like hot cakes. On the day of launch, it seemed every Best Buy across the nation was selling out in minutes, with even me desperately driving from location to location throughout Portland, OR in search of my very own. With Moto’s recent announcement that the company doesn’t have any current plans to launch a new one, we just wanted to share our first unboxing and tour we did, filmed all the way back in September of 2014. Funny, it’s almost 2017 and the Moto 360’s first launch doesn’t seem like all that long ago. Pour one out for the “OG” 360, folks.